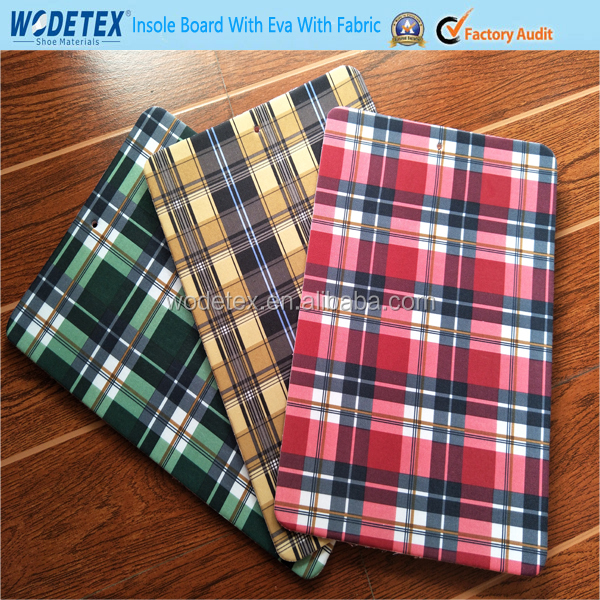 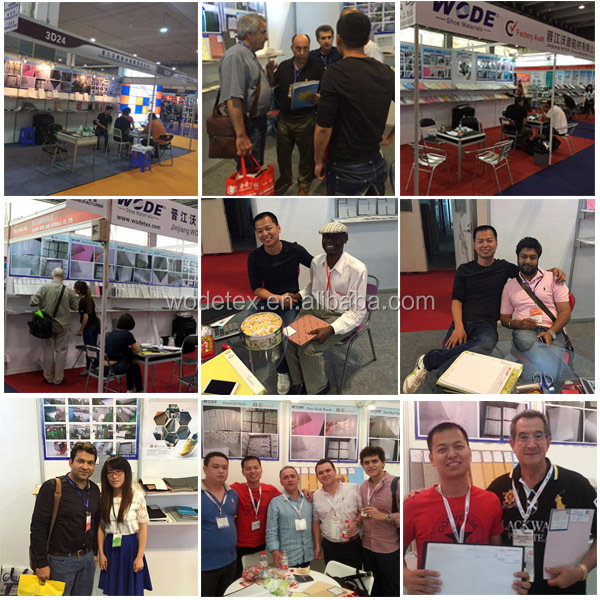 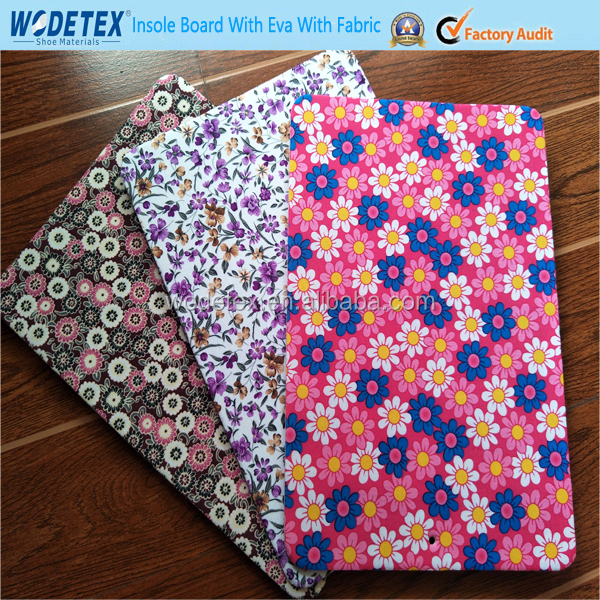 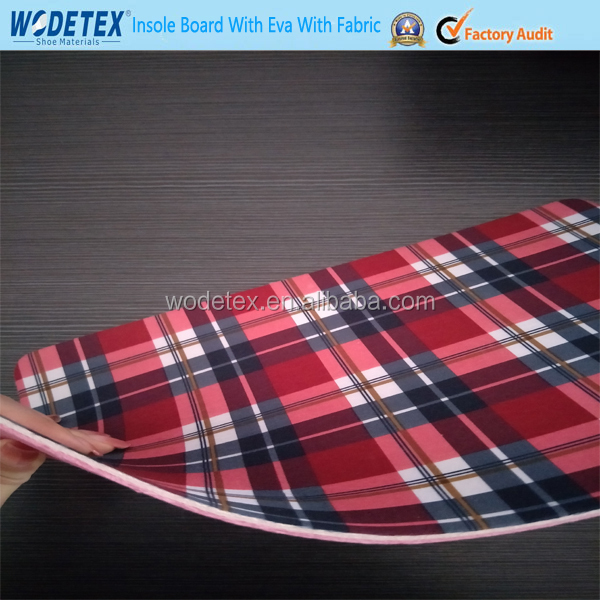 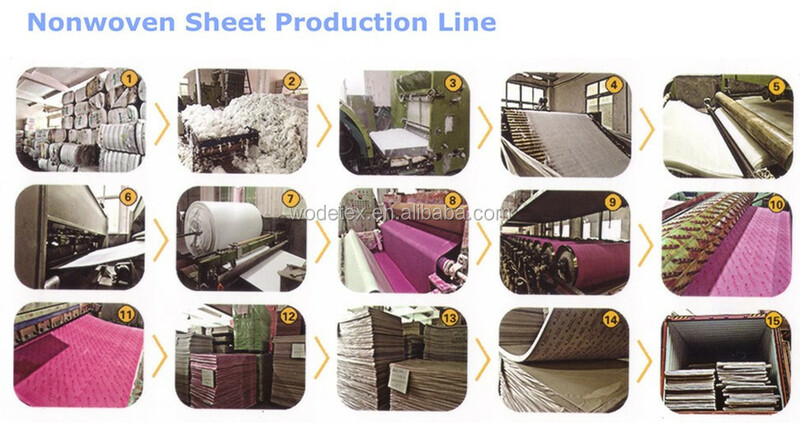 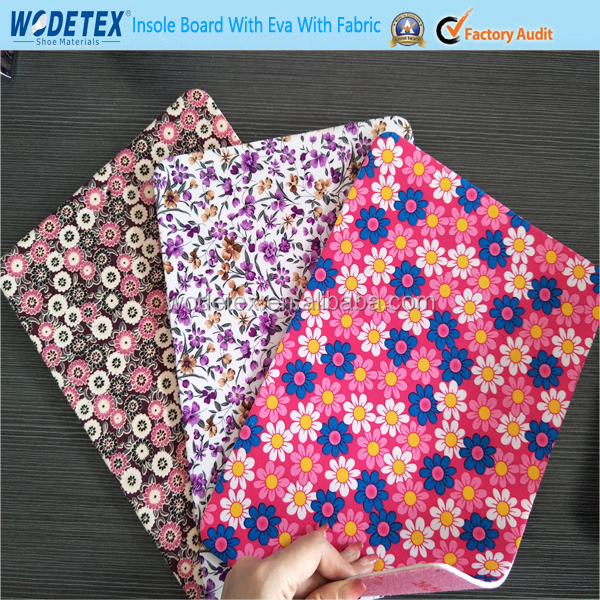 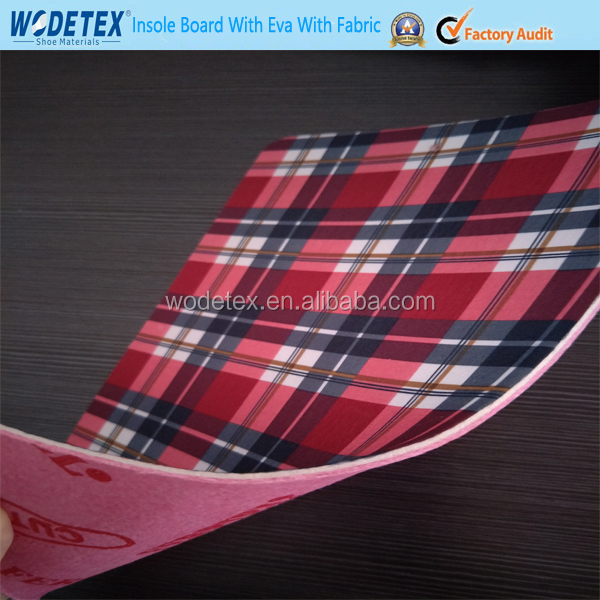 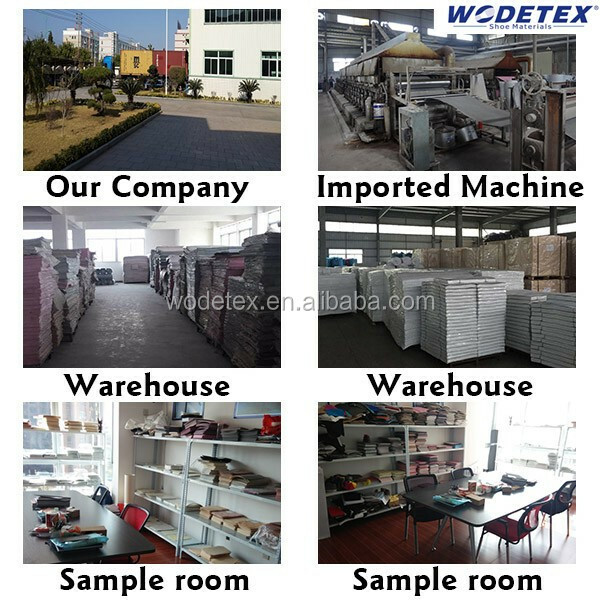 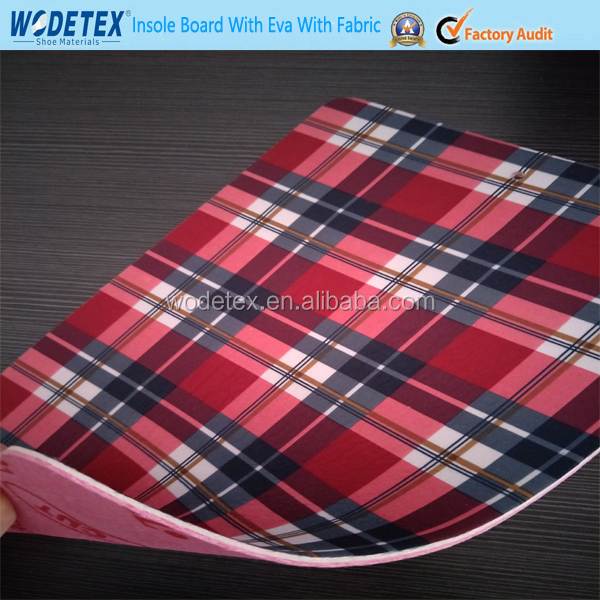 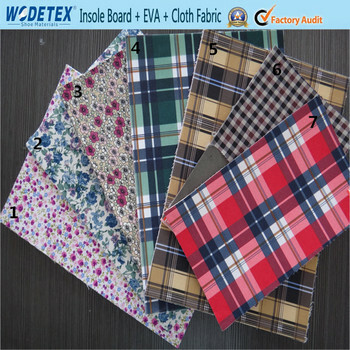 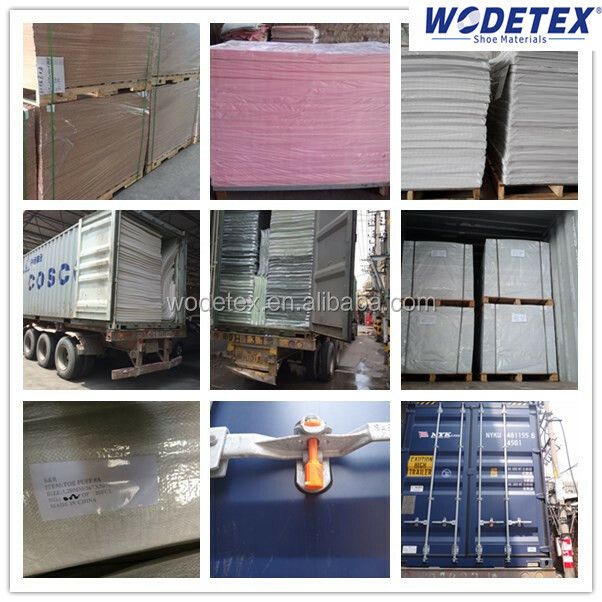 By sheet for eva and printing fabric for shoes insole, 25 sheets per one polybag and outside with strong plastic bags. 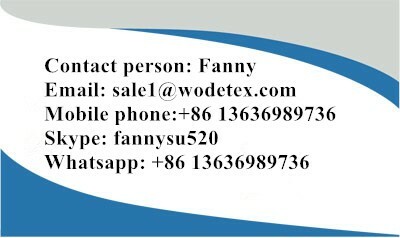 4,Water-Proof, Moisture-proof, breathable,confortable for foot. 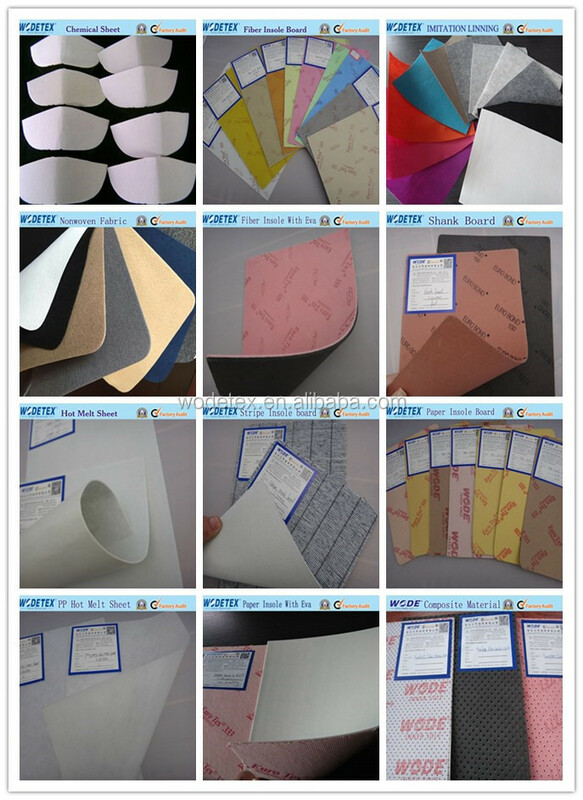 Application Maninly used for innersole of soprts and leather shoes(gym shoes,leisure shoes and sandals),the board of briefcase and suitcase.